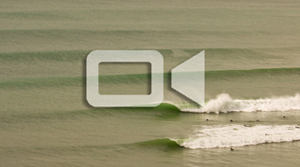 Surf Camp located in Costa da Caparica just 20 minutes from Lisbon, the capital of Portugal. All you find here is long stretches of beautiful sandy beaches and great waves. 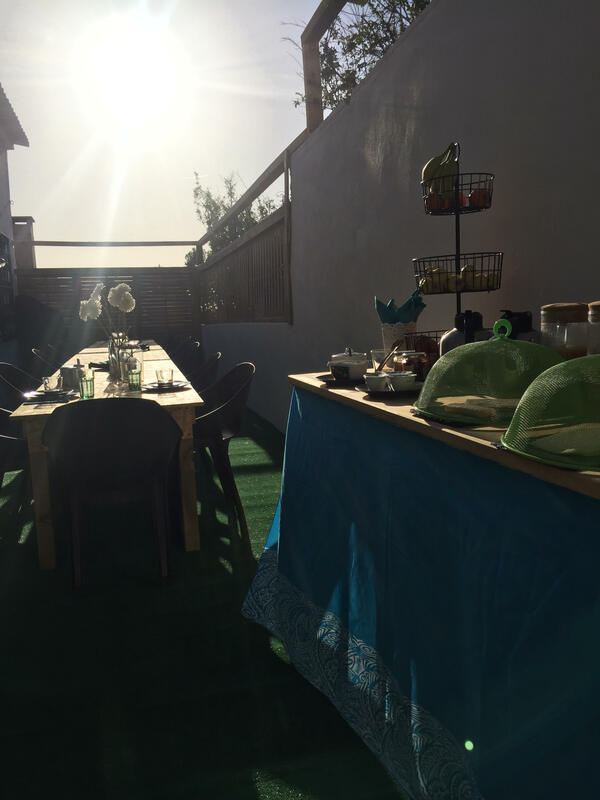 In Caparica Surf Lodge we combine the long running and experienced inner house Surf School with comfortable and stylish accommodation in newly renovated Surf House. With our all inclusive surfing package you don't have to worry about extra costs, just relax and enjoy the waves. 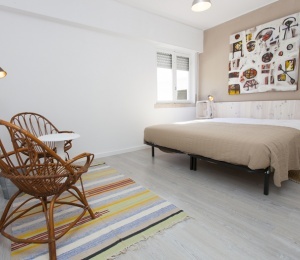 Caparica Surf Lodge is located in the quiet beach suburbs of Charneca da Caparica, just 20 minut walk from the nearest beach (and many surf spots) and 5 minutes drive to Costa da Caparica village. The area is surrounded by Costa da Caparica Fossil Cliff Protected Landscape which you can explore in your free time. Really worth it! Costa da Caparica, has recently became a village for surfers due to a lot of surf spots, shops, bars and restaurants and its proximity to Lisbon, which you can visit during your spare time, only 20 minutes from Costa da Caparica. The Caparica Surf Lodge have five 4 bed rooms, one triple and one double room, all with shared bathrooms and additional separate toilets. Outside there's a big dining area with bbq, garden with herbs and vegetables, chill-out area with a hot tub and a hammock, and a terrace with a beautiful view on surrounding forest. 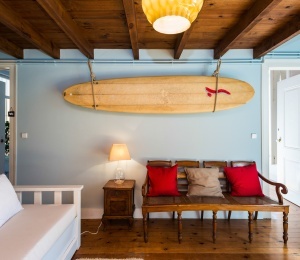 This is the place to stay not only to surf but also a great way to get to know a bit of surfing history. The owner is a very dedicated and very well know international surf board designer and experienced surfer himself who decided to share his passion by founding the surfing school and opening his house to guests. Costa da Caparica is a perfect destination for all year surfing with its warm weather and great waves. This is a really great place for both advanced surfers and those who are just starting their surfing adventure. There's also a very popular Surf & Music Fest taking place every spring, with WSL events, all kinds of water sport shows and concerts. There are douzens of surf spots nearby and we'll share them with you. It's easy to find a wave that perfectly matches your surfing skills. SURFINN © 20-04-2019 13:03:23. ALL RIGHTS RESERVED.